In today’s Gospel, Jesus turns his attention to the twelve disciples that remained from the more than 5,000 that had originally followed Him. Would they too be leaving Him? For Peter, there was no doubt as to where his loyalties lay. He answered, on behalf of all the Twelve, that they believed that Jesus was the one from God in whom they had found the path to eternal life. It should be noted that Peter made this act of faith before having proof of Christ’s divinity, which only came later. This same sense of loyalty is demonstrated by our dedicated health workers (CHWs) in the countries we serve. 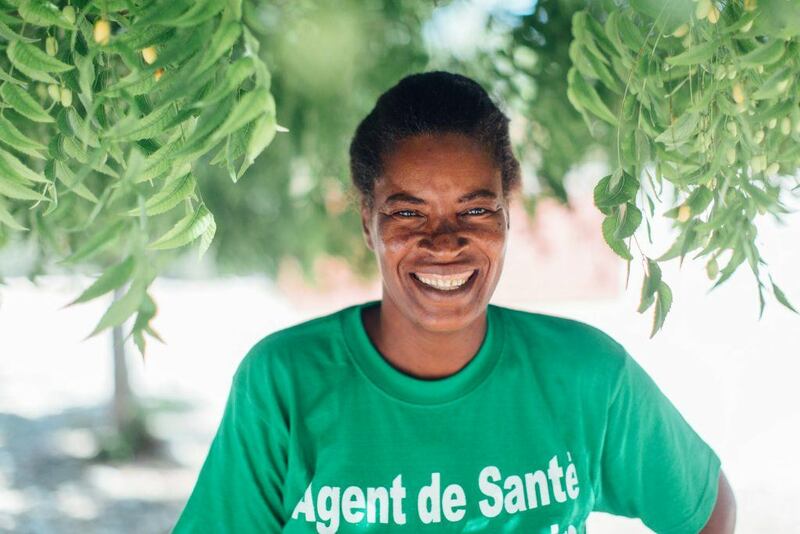 Women like Kerna, one of our CHWs in Cotes-de-Fer, Haiti who has committed her life to improving the health and well-being of her community. One of her main goals is to reduce risk factors in pregnant women. 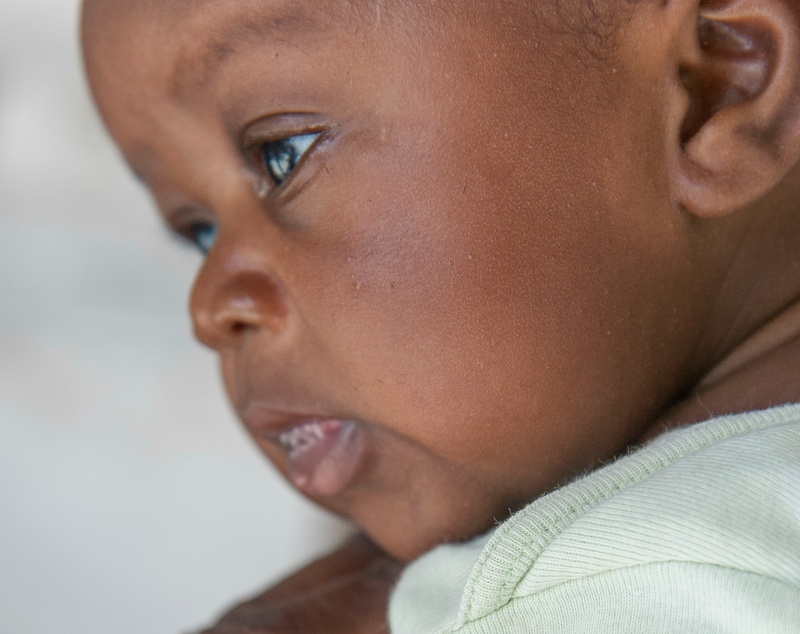 That means educating soon-to-be moms to recognize symptoms and signs that could lead to complications prior to labor and encouraging them to visit health centers for prenatal care and delivery. 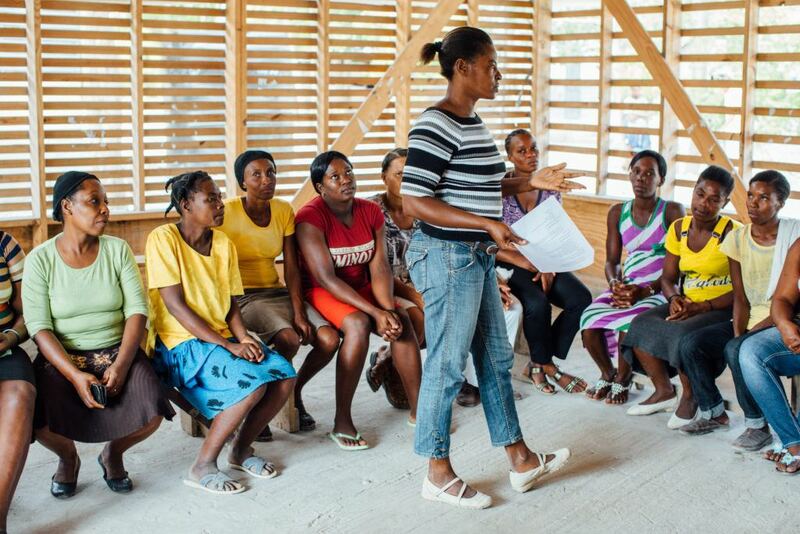 Through weekly meetings, she teaches new and expectant mothers everything from the importance of breastfeeding to the benefits of a clean home. 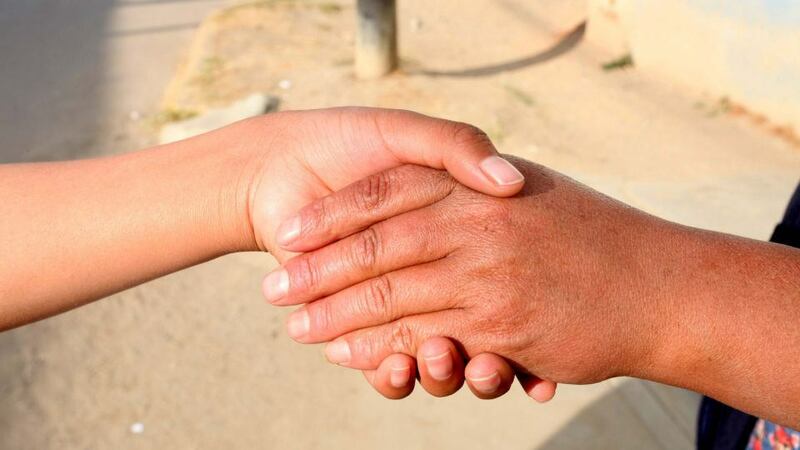 During these sessions, the women also get to know one another. They form relationships based on shared experience, building friendships with people they can turn to for help and advice. These friendships are vital in an area so far away from care and with so many other challenges. Despite the long hours, Kerna continues to walk the dusty roads to remote homes in the hills, proud of the young mothers she serves. She does this because she knows that improved health could forever impact her community – her family, friends, and neighbors. Her unwavering commitment in the face of endless challenges is a testament to her loyalty. Like Peter and the Apostles, Kerna will not walk away. As she says herself, “Santé est la richesse.” Health is wealth. Today’s reflection was adapted from and inspired by Ligouri Publications. Jonel is 2 months old and at a stage when access to proper healthcare is critical to his health. He needs an Angel Investor to ensure he gets medical checkups and monitoring by a doctor so that he can grow healthy and strong. 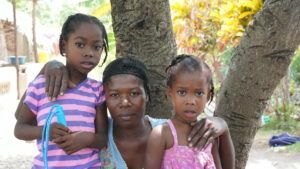 CLICK HERE to read Jonel’s story. Five-year-old Edessa wants to go to kindergarten, but unfortunately her family cannot afford to send her. She needs your help now. CLICK HERE to read Edessa’s story. Laura was born 2 months premature and diagnosed with Infantile Cerebral Palsy. 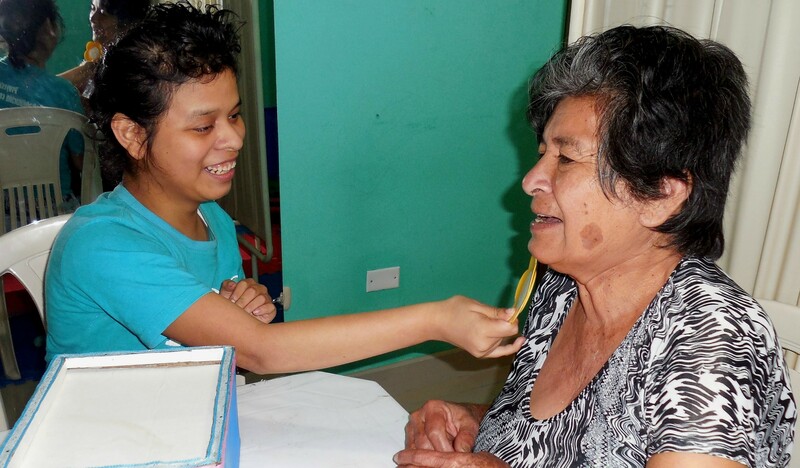 Her grandmother is her primary caretaker and cannot afford the specialized therapy that she needs.